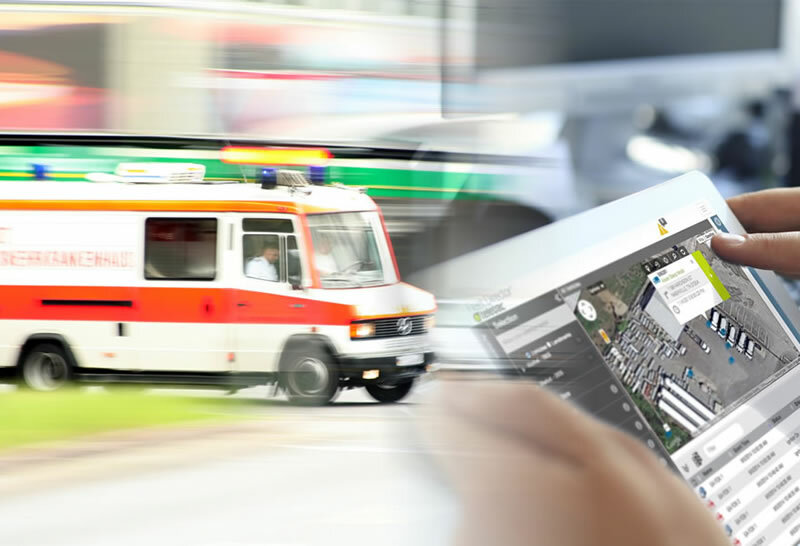 Client’s requirement was to have an application to track his fleet which is very critical to ensure the availability of the vehicle at the emergency situations. In addition, vehicle condition plays a major role in their business as break downs will cause huge impact of the securities and hospital demands. The client was provided with Trinetra fleet management solutions, to fulfill their requirement. Trinetra provided the client with real time information and historical updates of the vehicles and serves them with increased visibility which makes the user to handle unforeseen and adhoc situation easily. As Fleet maintenance is a critical component for this type of fleet, by using Trinetra application in place it was completely automated and ensures the condition of the vehicle and its components. The reports has been provided to the user as a marketing tool to increase the expansion of the business, when the vehicle is leased or rented to third party, automatic reports will be sent to the respective authorities as per the schedule which clears the communication between both the parties. Incase of emergencies, a Panic button option is provided. The drivers can push the Panic button which in turn can send location information with an alert to respective stakeholders for their notifications. Client is the manufacturer and exporter of large machineries worldwide. The company incorporates 42 years of experience in providing machinery solutions to a wide array of industries and applications. Major pain point of the client business was malfunctioning of machines which lead to wear and tear of fits equipments. The client’s requirement was to have a solution for real time data capture of machines performance, debug the machines and to send reports instantly in case of attention required. Trinetra Wireless has successfully implemented the option to remotely debug machineries which are at scattered locations. Since the equipment’s malfunction results in a large impact on cost, Trinetra’s GPS tracking solution helps quickly to rectify the malfunction without visiting or working on the machine in person. In case if any emergency alerts occurred, Trinetra’s tracking system provides an option to switch to the debugging mode, where frequency of the data increase and helps the user to debug the issue immediately. Frequency of the data shall be set based on the parameters also from where alerts have been triggered. Based on these parameters frequency and response for the alerts can be optimized in Trinetra GPS tracking device. The client is a leading vehicle manufacturer who is interested to integrate the best in technology, environmental sustainability, social responsibility, and operational excellence. Client’s requirement was to track the exact vehicle location along with technical parameters of the vehicle. Their ultimate aim is to ensure zero defects in the engine parameters, which in turn will result in better client satisfaction. 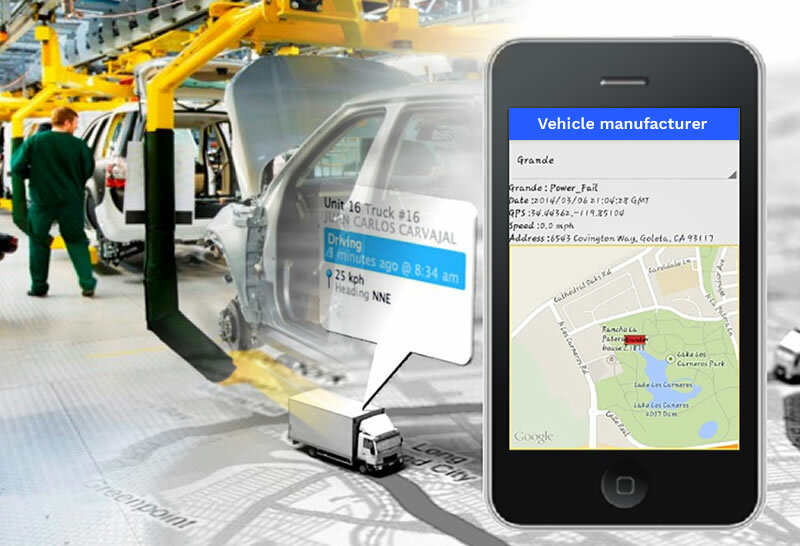 Trinetra offers a highly customizable and robust vehicle tracking and remote diagnosis solution with best-in-class technology and real-time monitoring features for manufacturing industry. 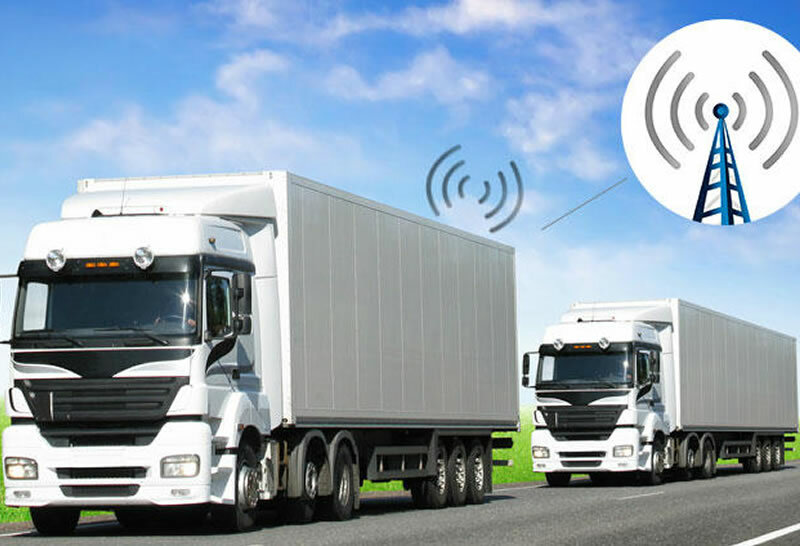 Installation of Trinetra GPS Vehicle Tracking & Fleet Management System enabled the client to have complete visibility of their manufactured vehicles. Trinetra enabled the customer with remote diagnostic tool, which allows for monitoring of key vehicle parameters during the field test. All vehicles will undergo a field test before the delivery to showrooms. 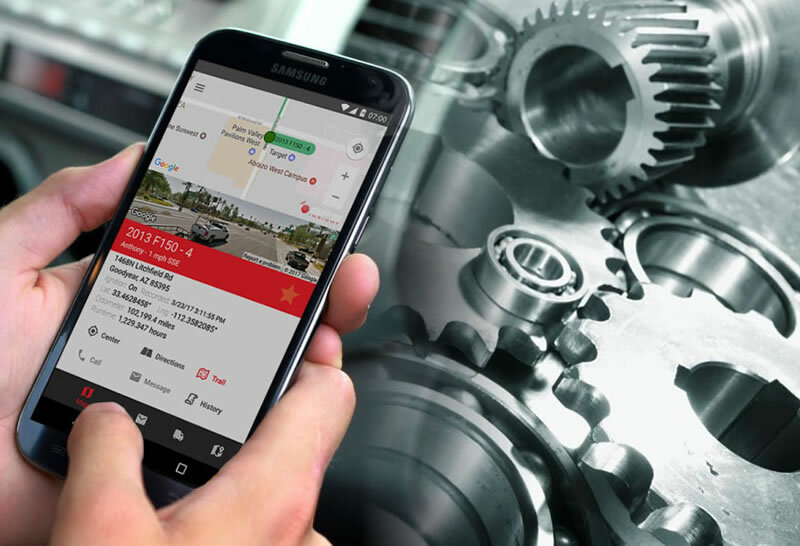 During field test, parameters like engine temperature, oil pressure, fuel consumption, true idling, etc., along with the current location of the vehicle, will be captured and recorded in the portal in real-time. Trinetra also generates alerts based on the threshold comparison and insists the analyzer for immediate attention. All these information will be consolidated and generated as a report, which shall be scheduled on a daily, weekly and / or monthly basis to different stake holders as required. The client is one of the leading ground service equipment providers in Australia. They provide wide range of services with high quality, safety and customer satisfaction. They aim to deliver the best services in the aviation Industry. The client wanted a high precision GPS solution to track their ground service equipment vehicles in real time. Operating within any airport is no easy task and has very strict security measures to follow. 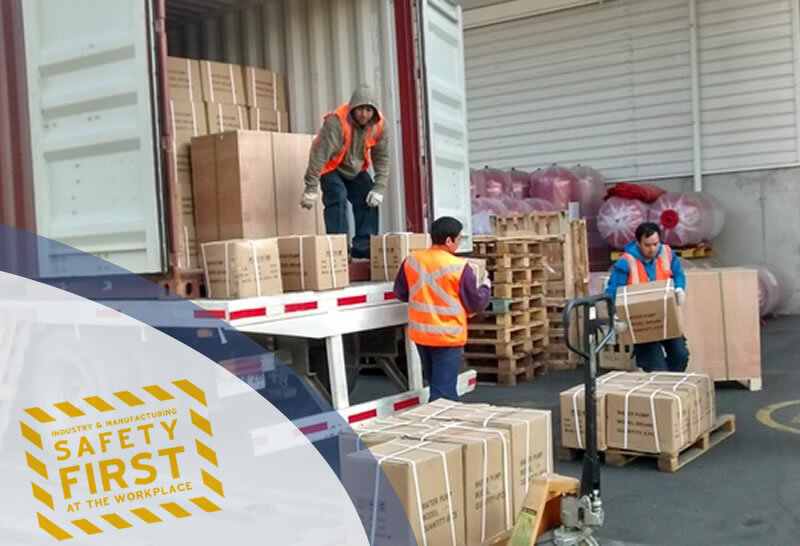 They wanted to ensure they have complete track of the vehicles from a safety, security and compliance perspective. The client was provided with Trinetra GPS vehicle tracking system. 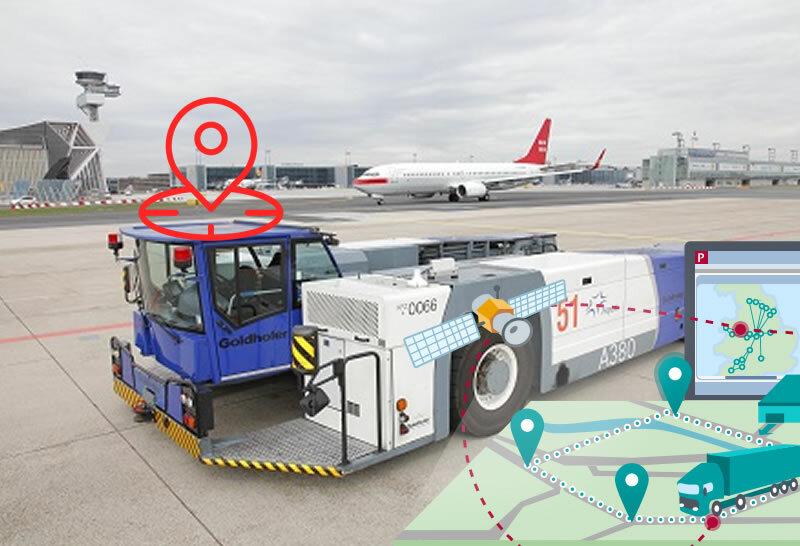 With Trinetra installed on their vehicles, they can now monitor the current position of all their vehicles inside the Airport with high accuracy. To permit tracking, all gate terminals and other key locations in the airport were marked as a Landmark / Geozone and the respective stakeholders were given privilege to get the notification whenever the vehicle reached the point of interest. The users can also set a list of business rules and with every deviation of the business rule the stakeholders will get immediate notification. With the help of Trinetra they can get intelligent reports on the complete utilization of the vehicles and more importantly the exceptions as well. In addition, it paves the way to locate the nearest vehicle effortlessly, help in reducing operating costs, increasing productivity, and improving vehicle utilization.